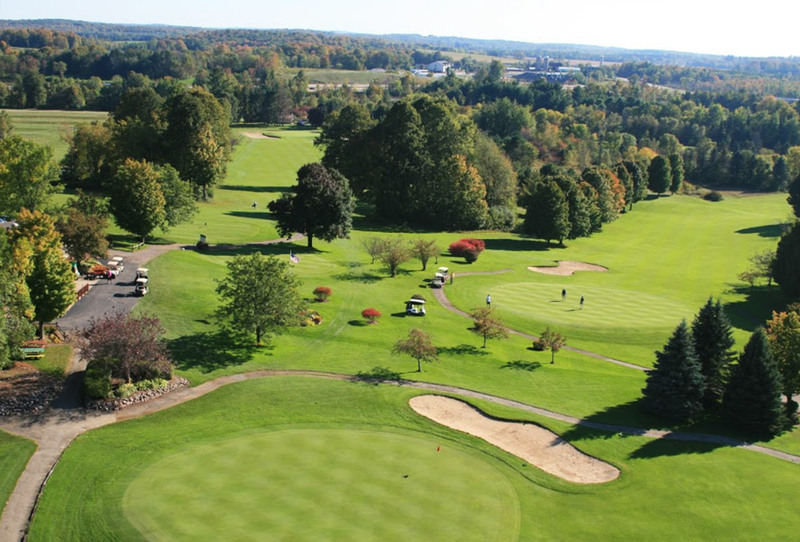 Established in 1967, Maple Hills Golf Club is a easily accessible 9 hole par 36 golf course in Wittenberg, Wisconsin. Our beautiful golf course has yardage of 2926, a slope rating of 127 from the whites and 115 from the reds, and is placed perfectly in the rolling hillsides with breathtaking views. At Maple Hills we also have the facilities to match our beautiful course from our banquet hall to our restaurant and full bar in the clubhouse. Make sure to enjoy a beverage and a bite to eat after your round and consider us when booking your Wedding, Anniversary, Company or Charity outing. We are able to host any size and type of occasion.